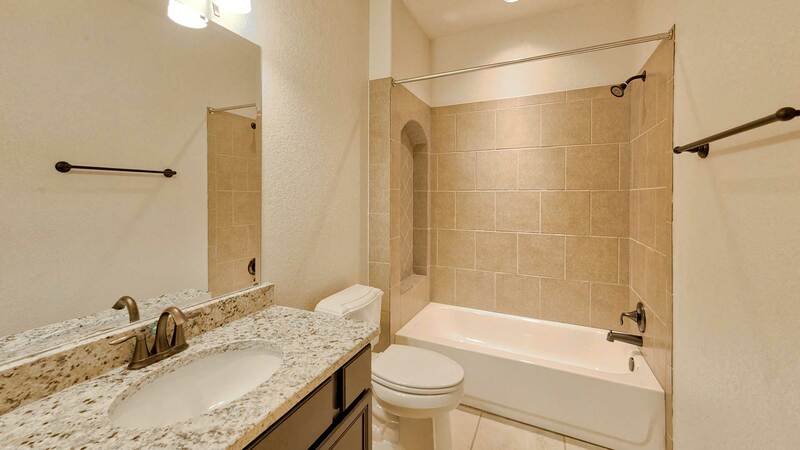 OAK – TUSCANY – 3,262 s.f. 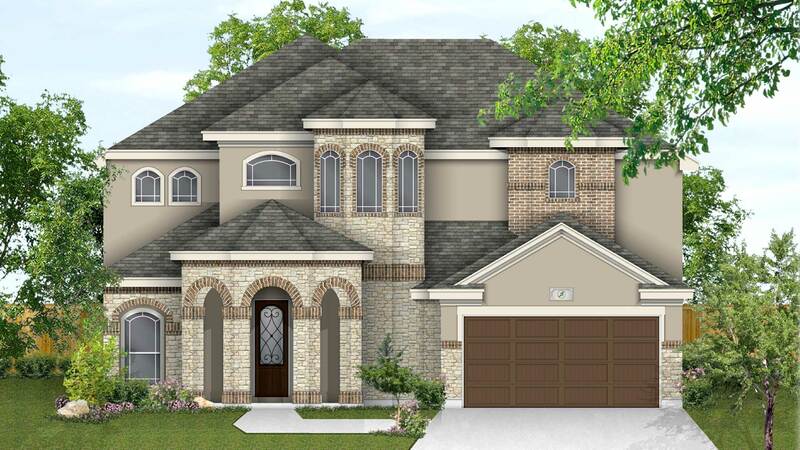 One of the largest homes in our Heritage series, the Oak is ideal for large families or anyone needing lots of space! 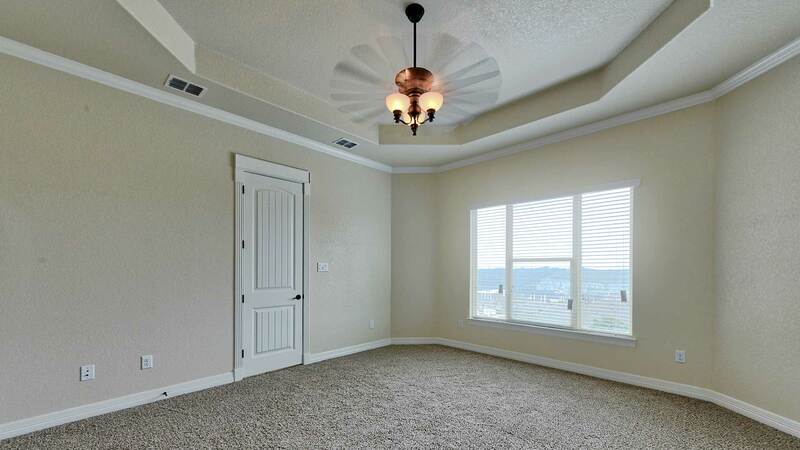 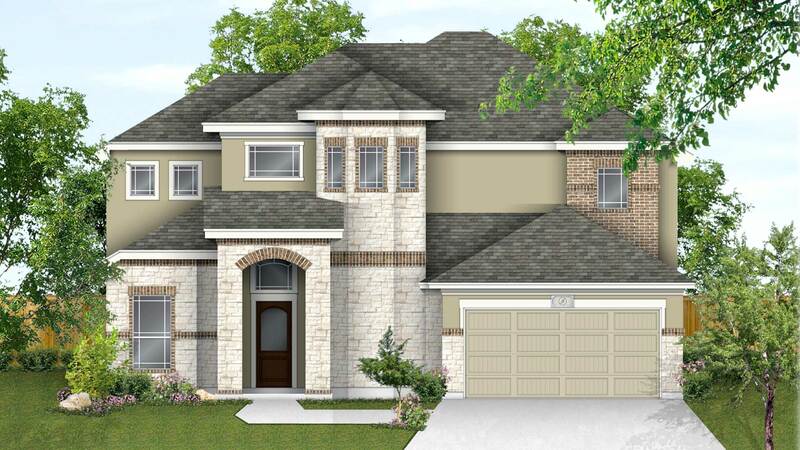 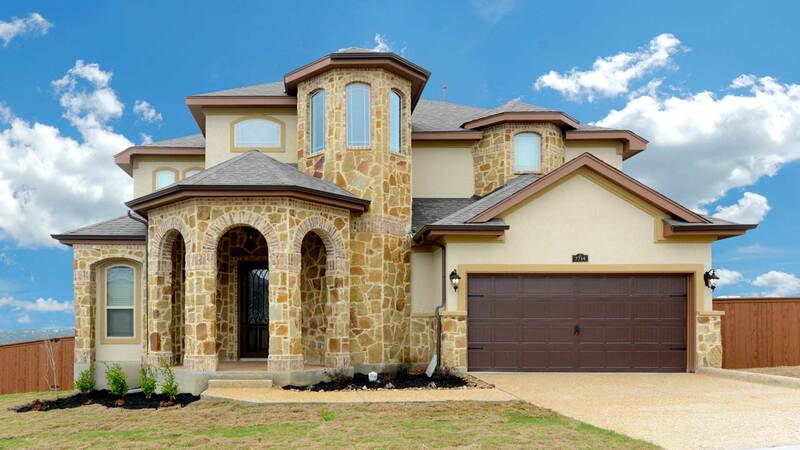 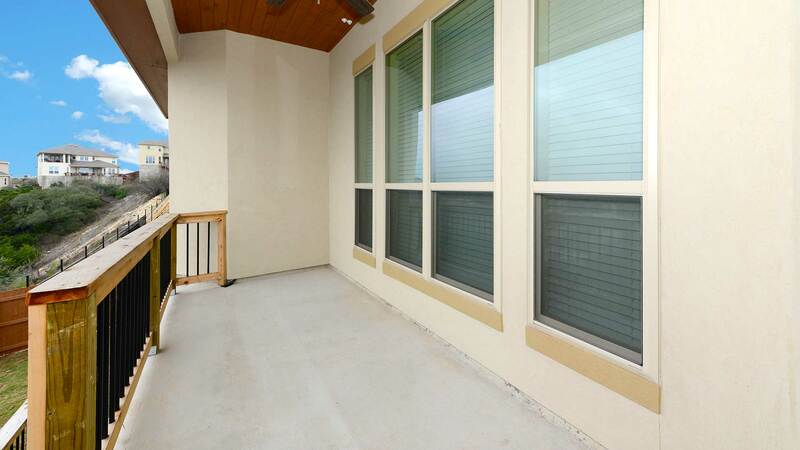 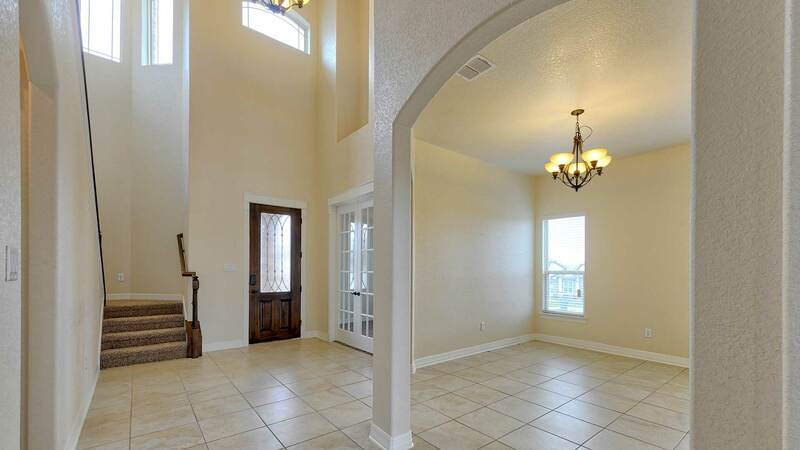 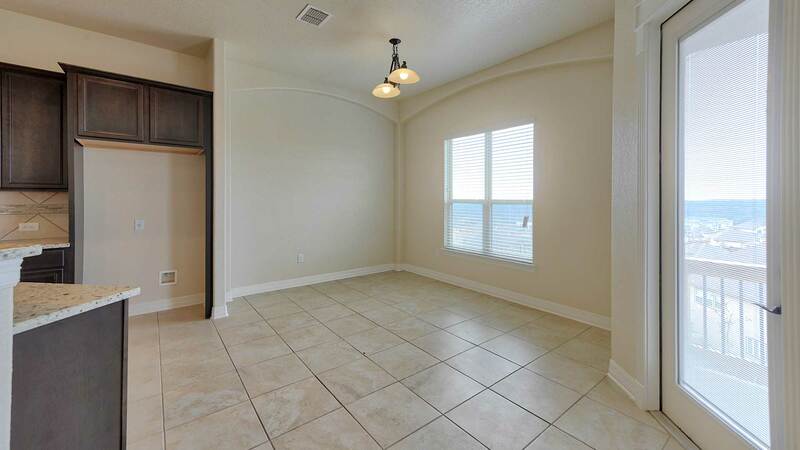 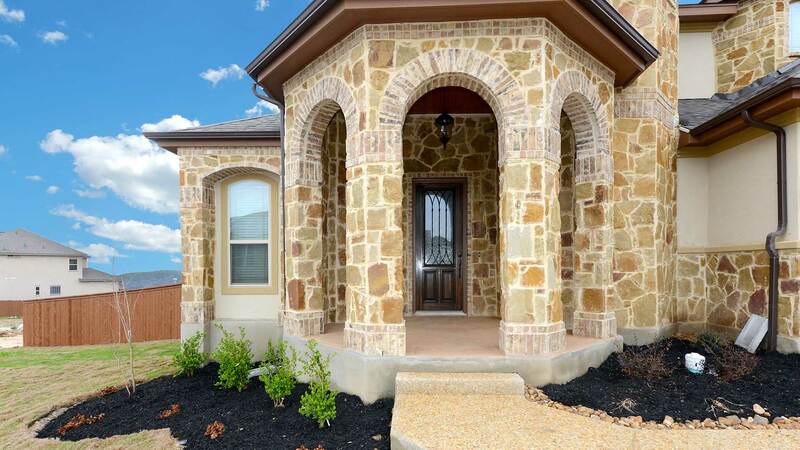 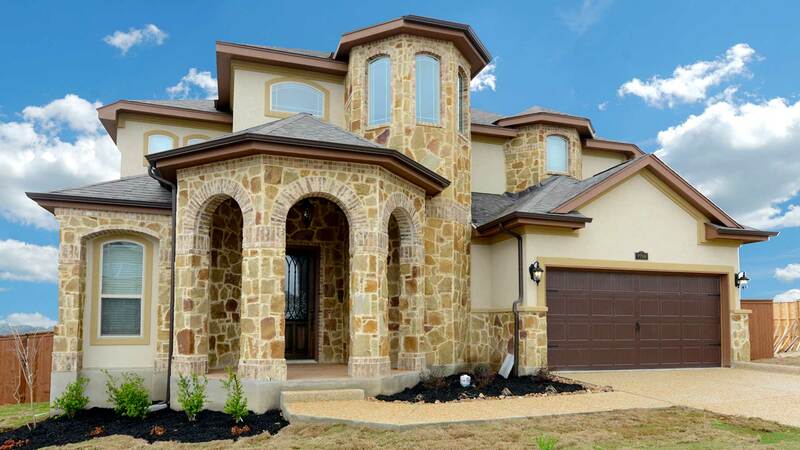 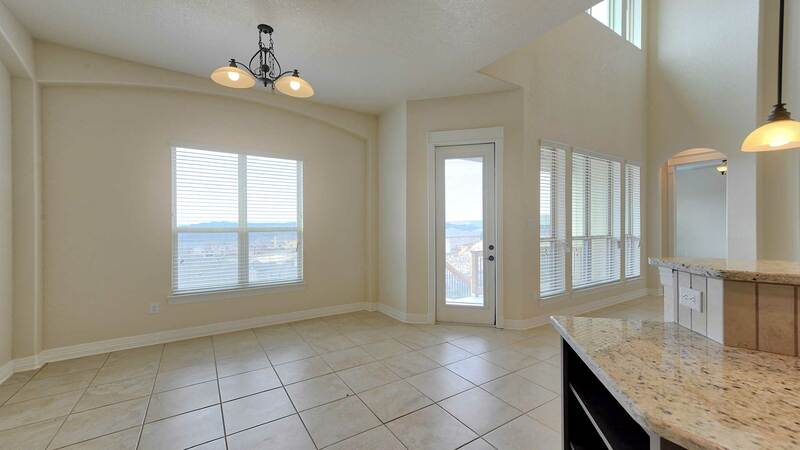 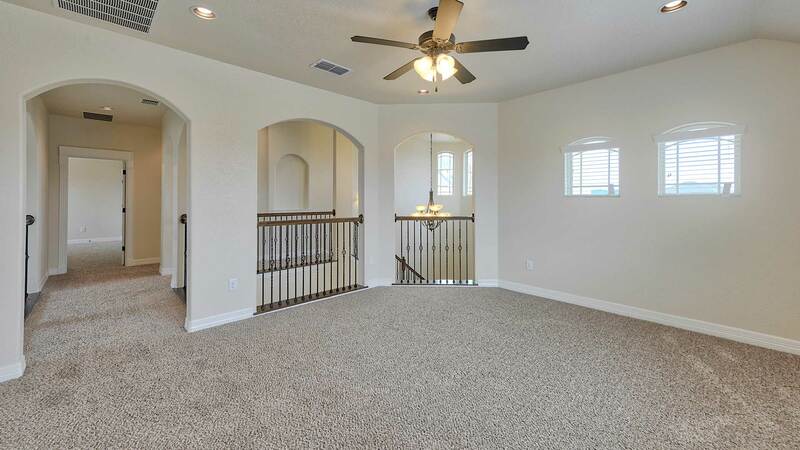 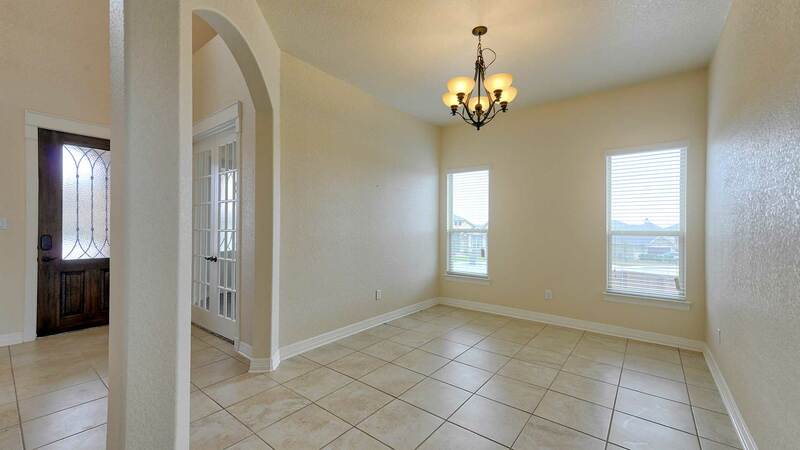 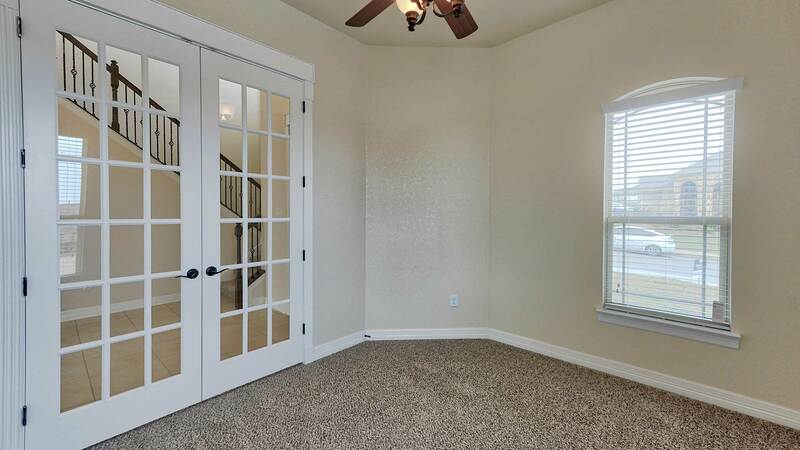 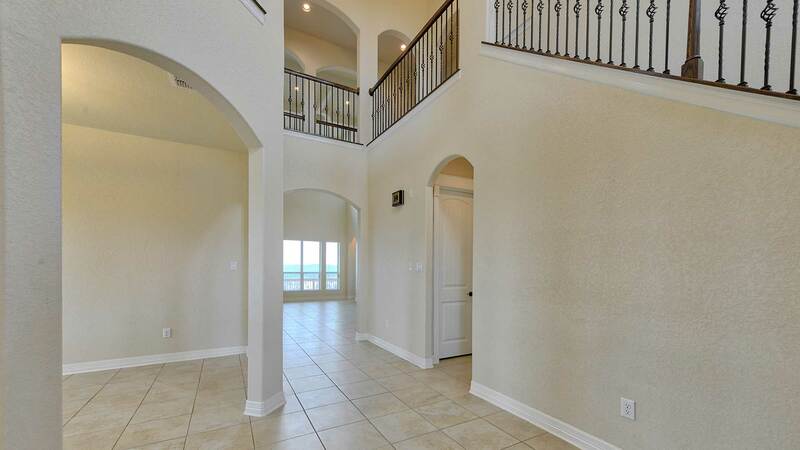 A 2-story grand foyer greets you as you enter the home, with a study with french doors just off the foyer. 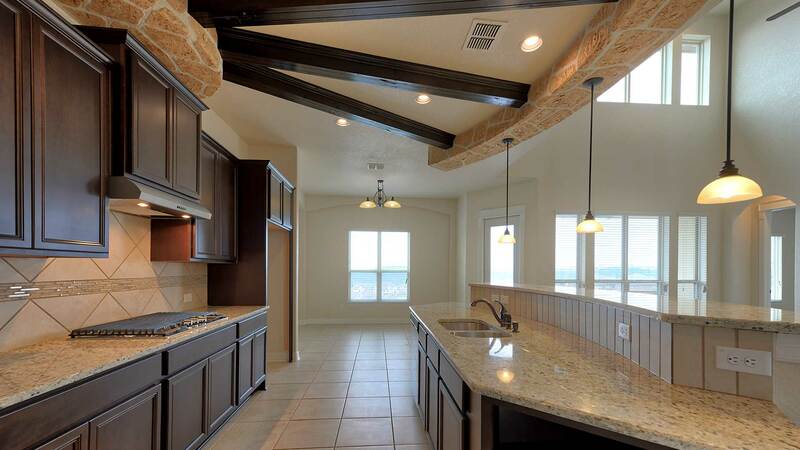 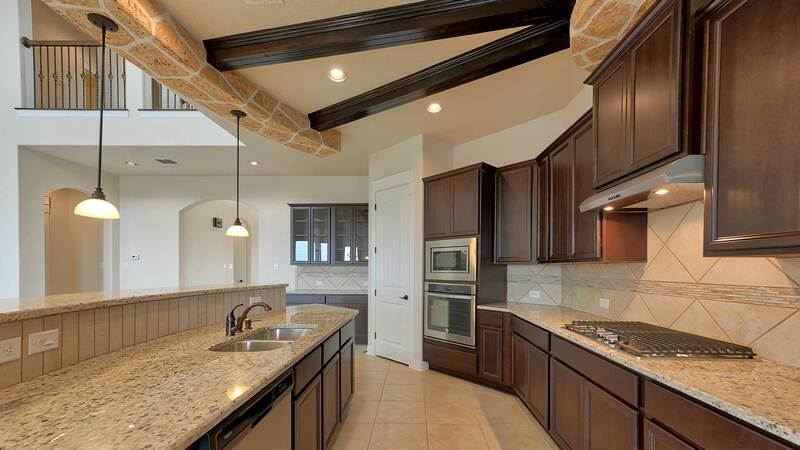 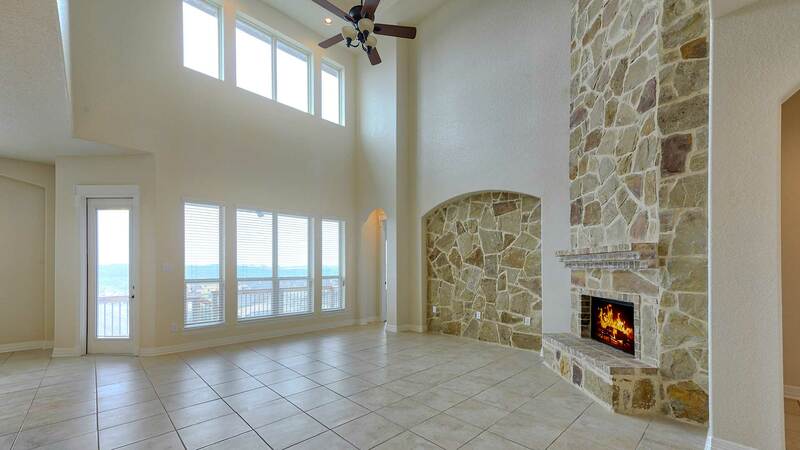 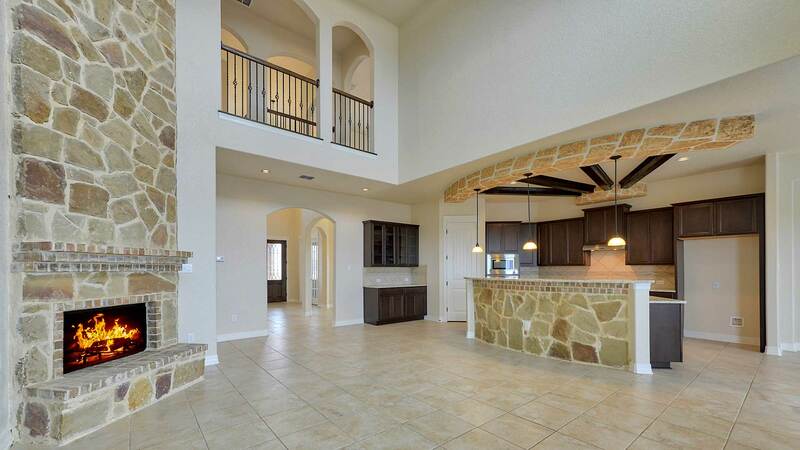 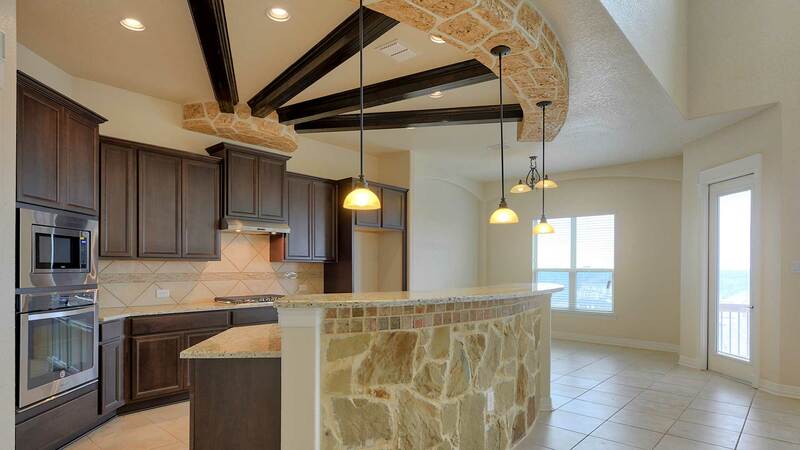 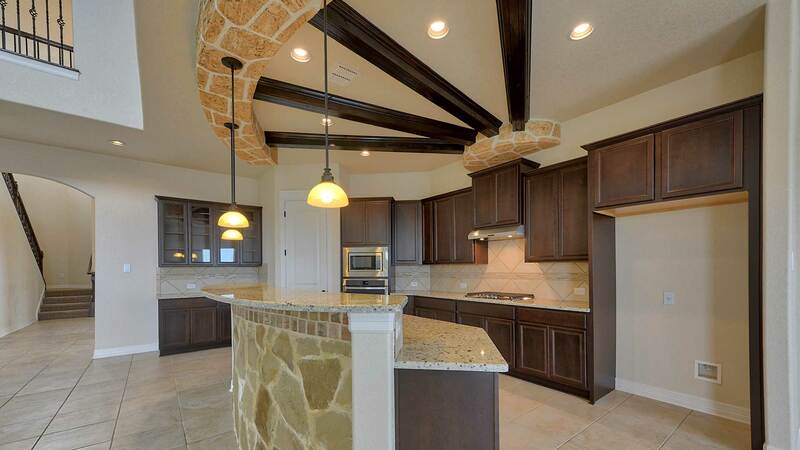 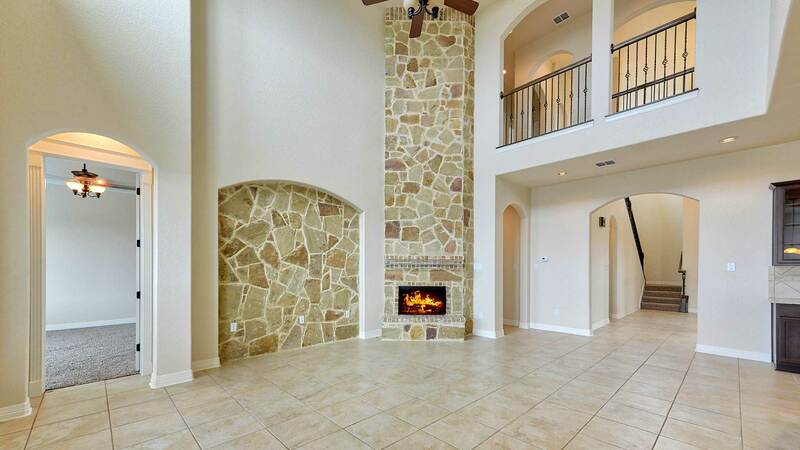 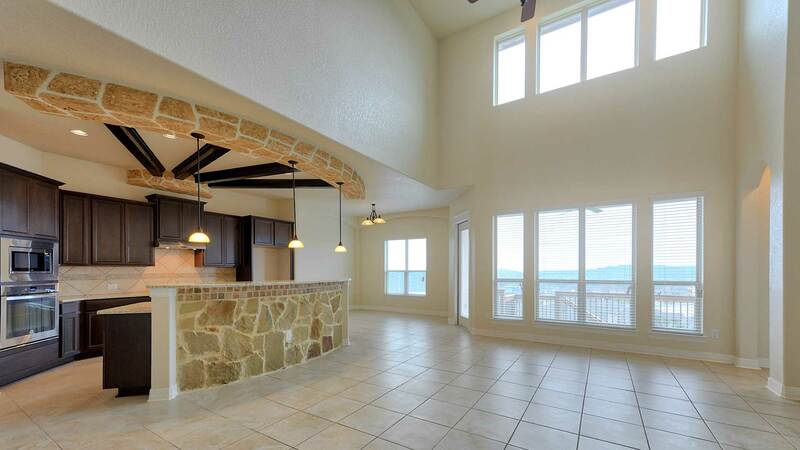 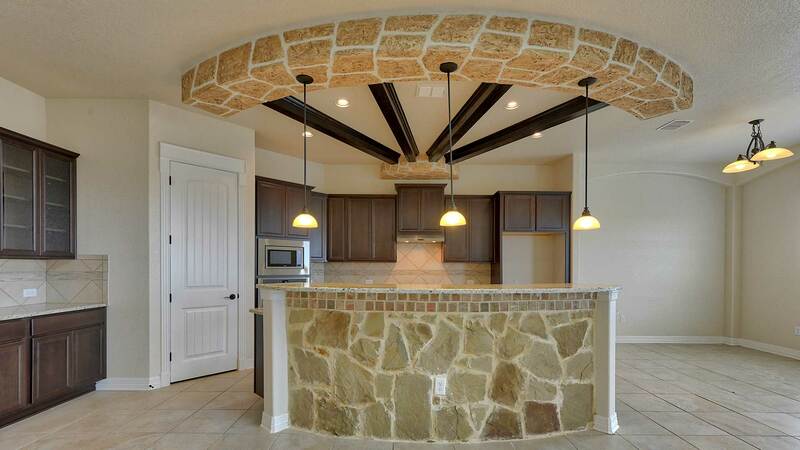 A large open 2-stoery family room with ceiling treatment and gourmet kitchen provide lots of living and entertaining space along with a covered patio for outdoor living. 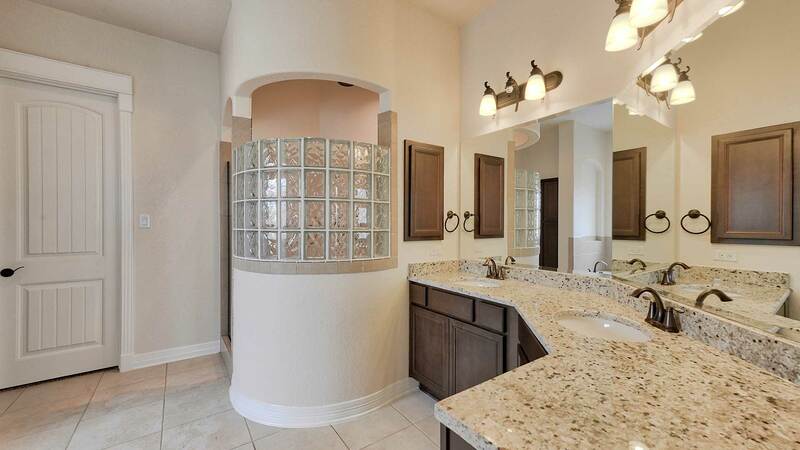 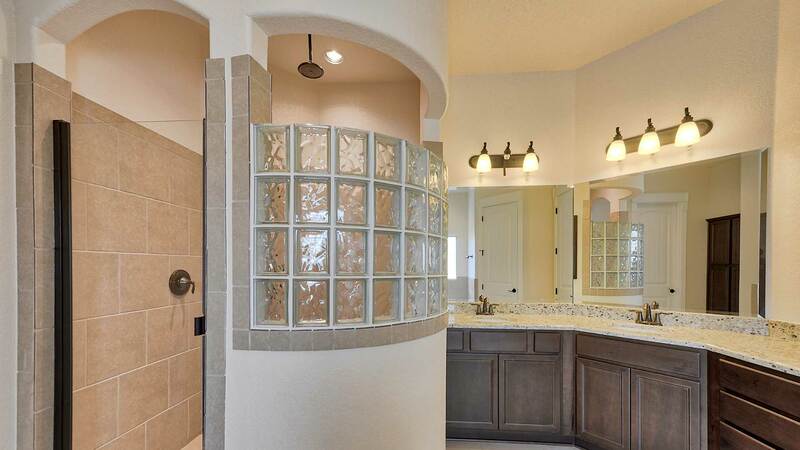 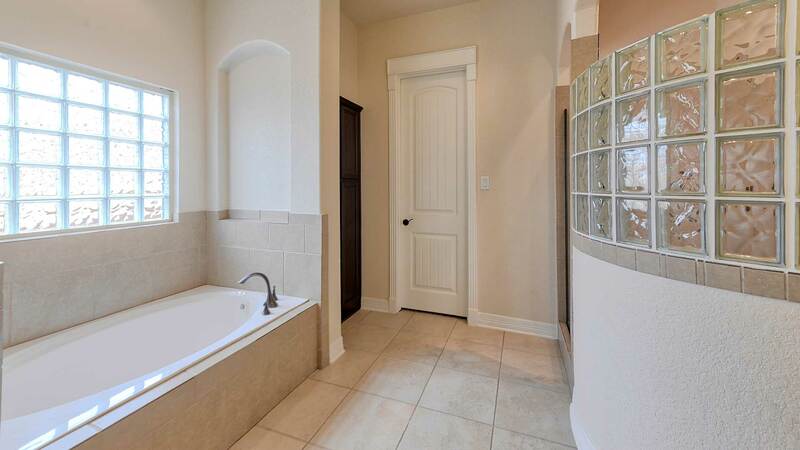 The large master suite features a huge master bath with a garden tub and oversized walk through shower behind the tub. 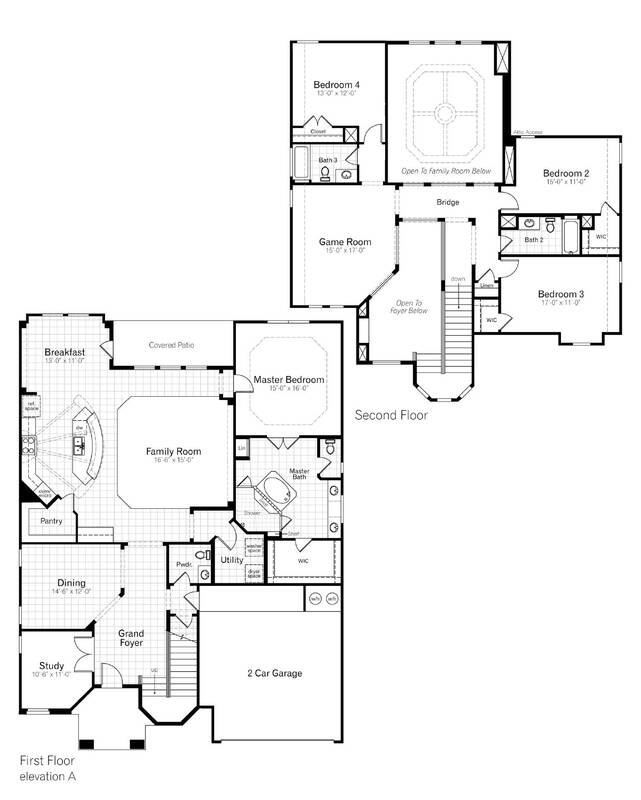 A downstairs 4th bedroom with private bath makes an ideal guest suite. 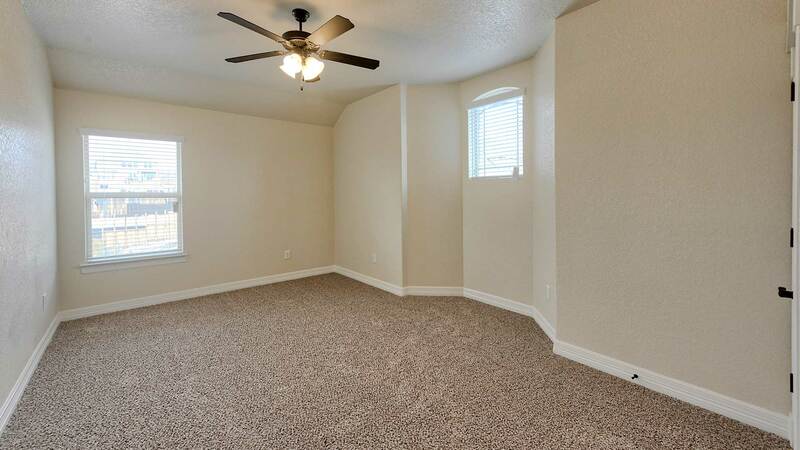 Upstairs there is a large game room and separate media room, as well as two large bedrooms with walk-in closets that share a full bathroom.